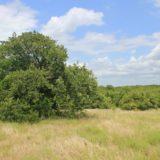 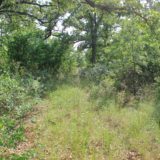 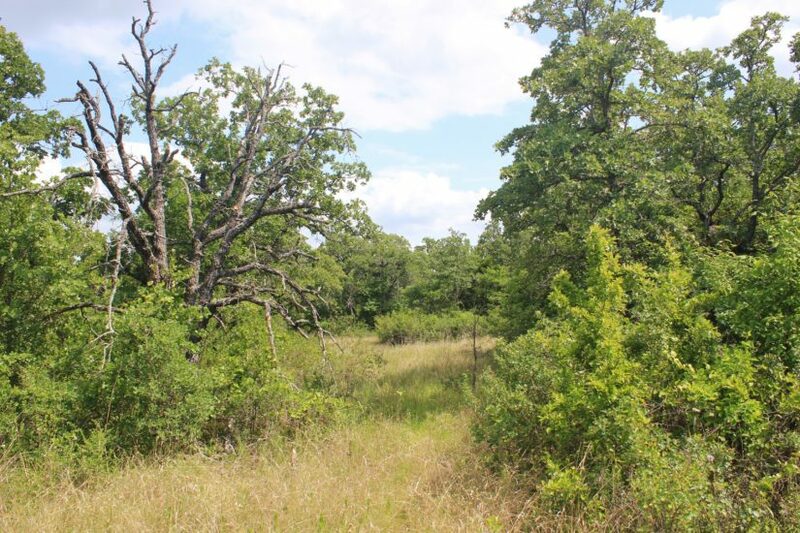 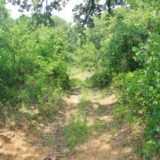 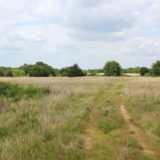 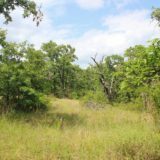 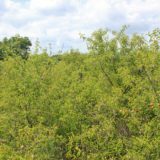 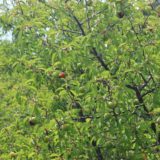 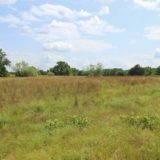 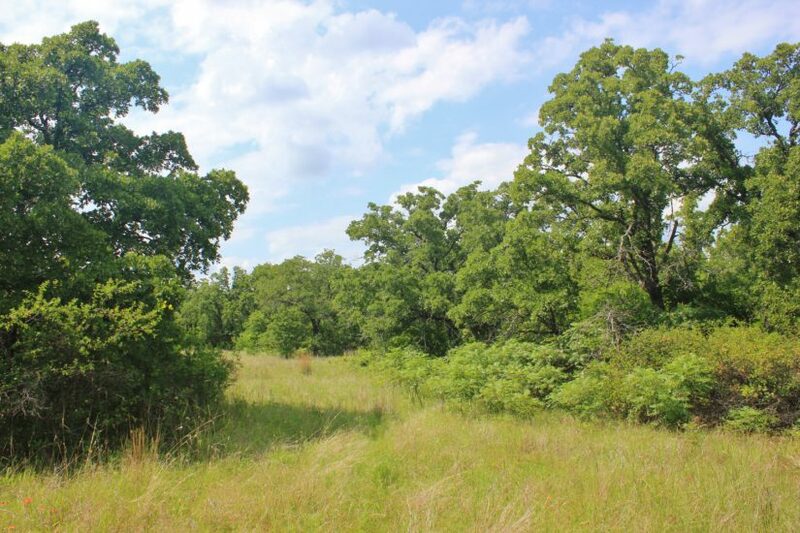 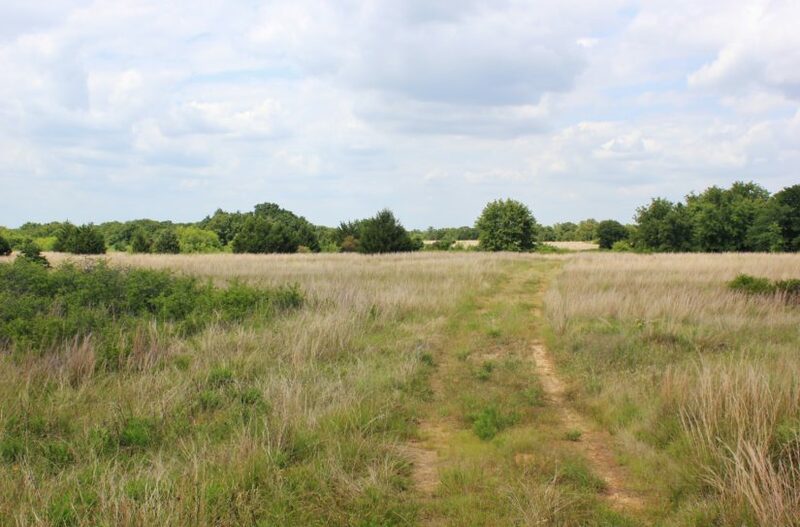 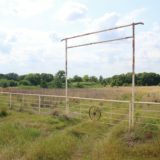 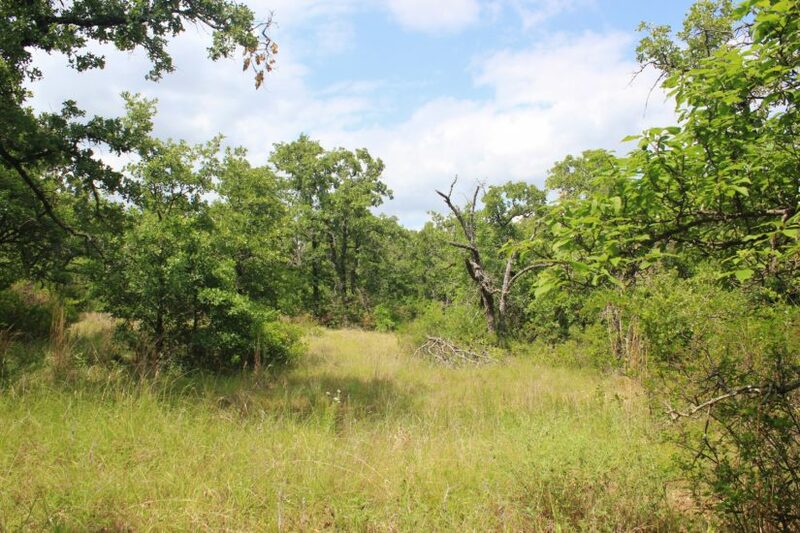 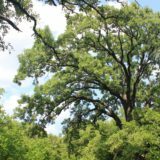 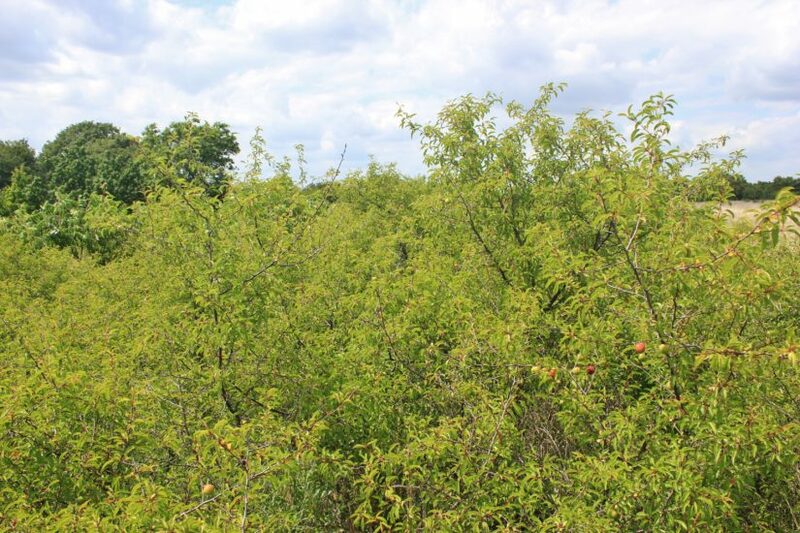 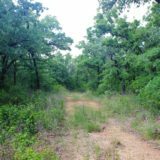 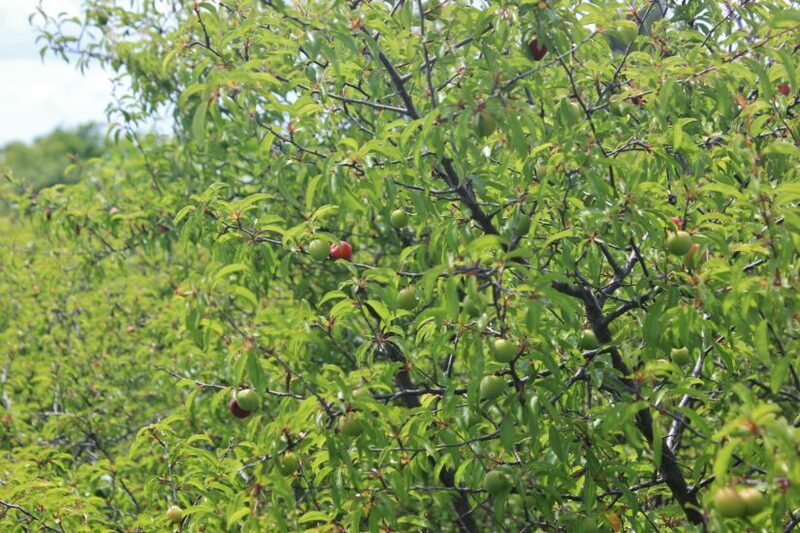 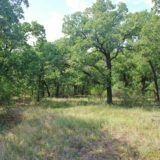 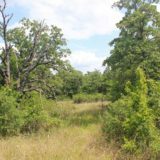 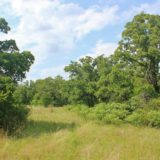 This property has approximately 168 acres of wooded pasture, filled with tall oak trees, attached to a 5 acre lot in the Nocona Hills subdivision of northern Montague County, Texas. 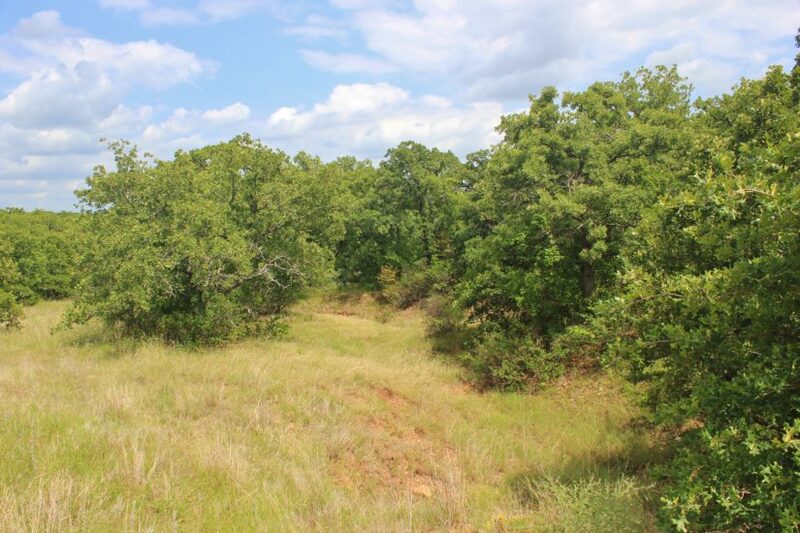 The only way to access this land is through the 5 acre attached lot, and this lot is accessible only through the secured checkpoint of the subdivision, so your land is about as protected as it gets! 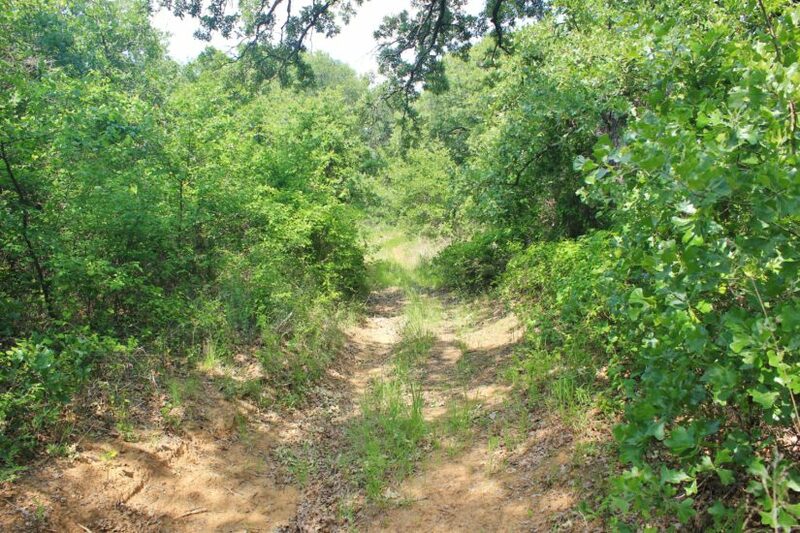 Paved road frontage to your ranch is another added benefit. 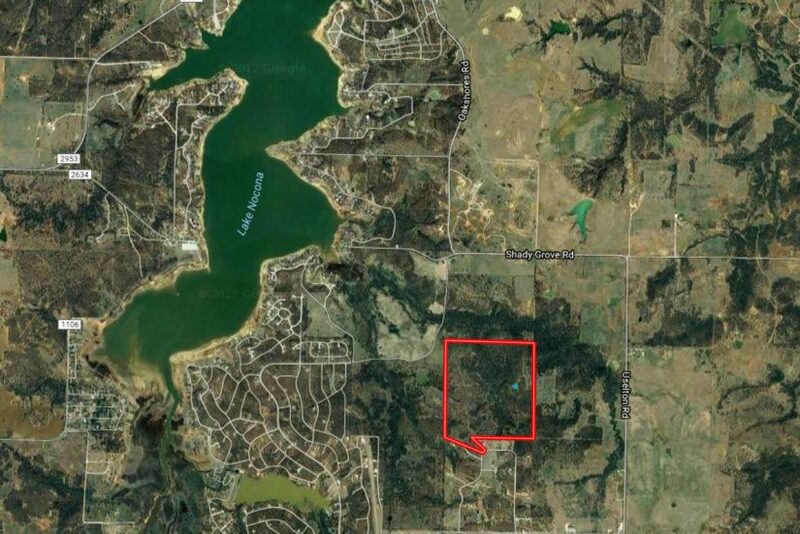 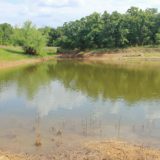 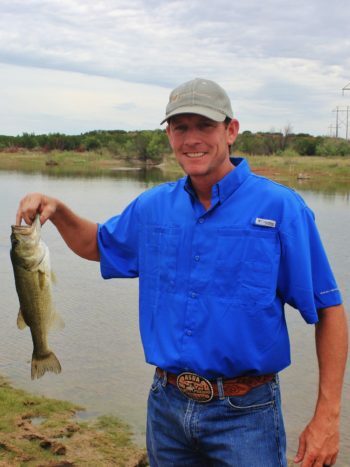 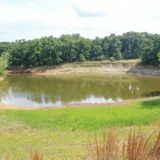 Nocona Hills is a subdivision of Lake Nocona, so you will have access to this lake for fishing and recreation as well. 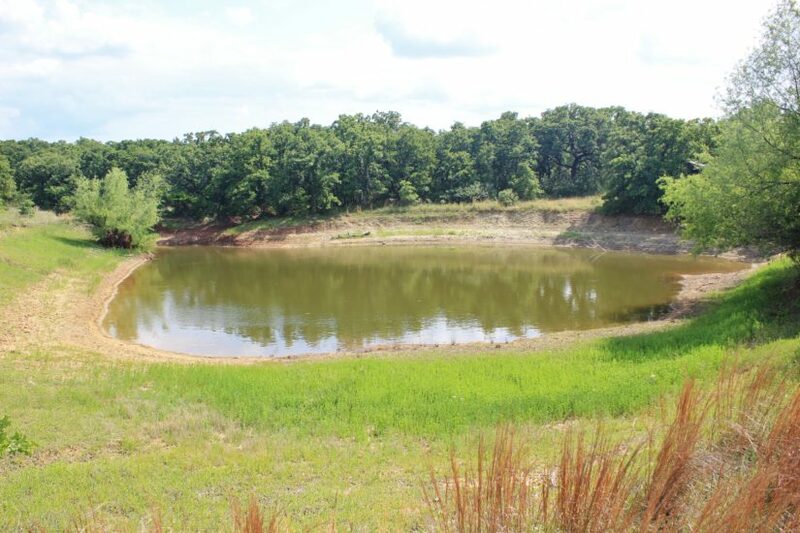 Lake Nocona is really pretty lake, surrounded by hills and trees. 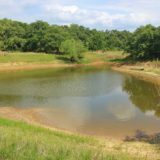 It is measured to hold 1,470 surface acres of water; as crow flies, the ranch is less than a mile from it. 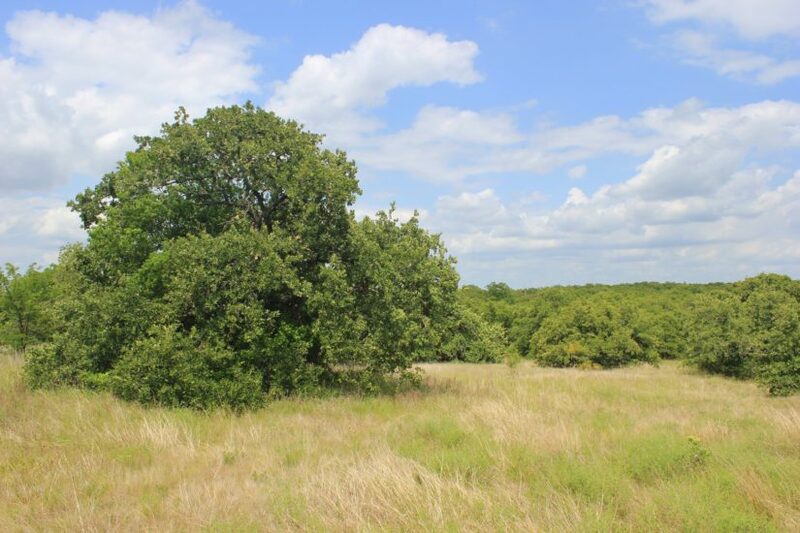 The ranch has roughly 85% solid post oaks, with the other 15% in grass meadows. 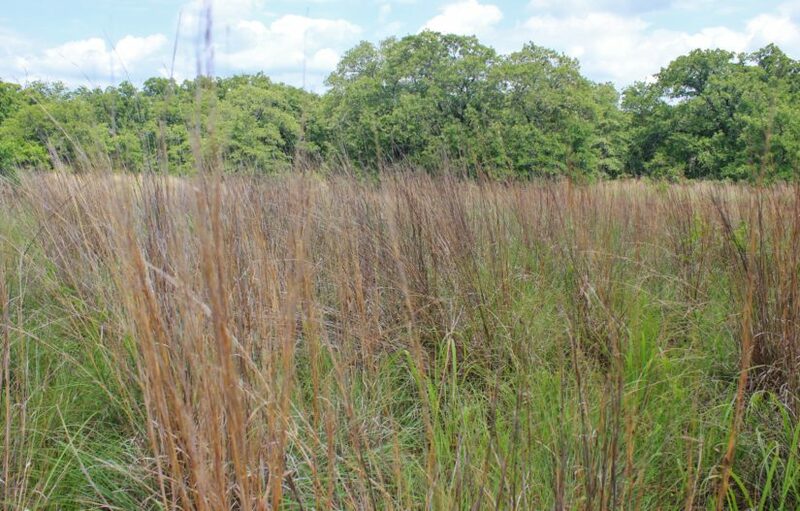 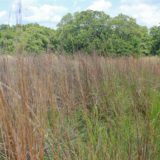 These meadows have a variety of native grasses, including buffalo, bluestem, and chama. 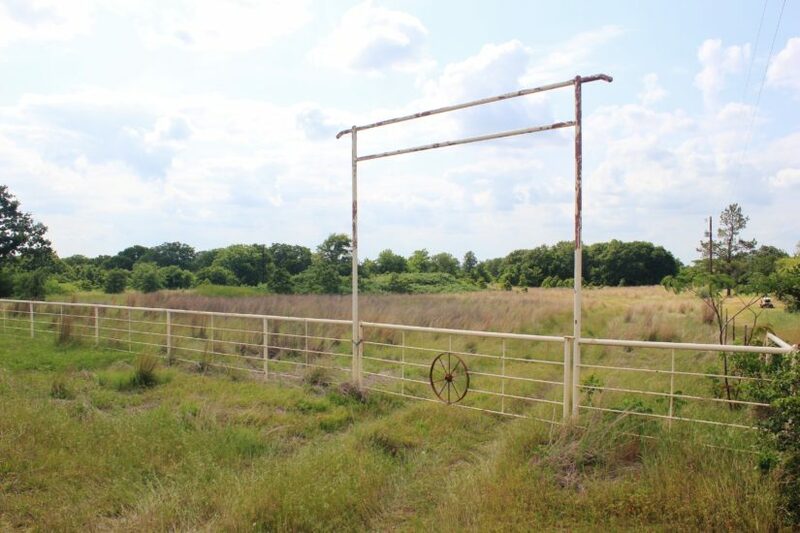 It has perimeter fencing and current ag exemption on it, so the property could be used to run some cows. 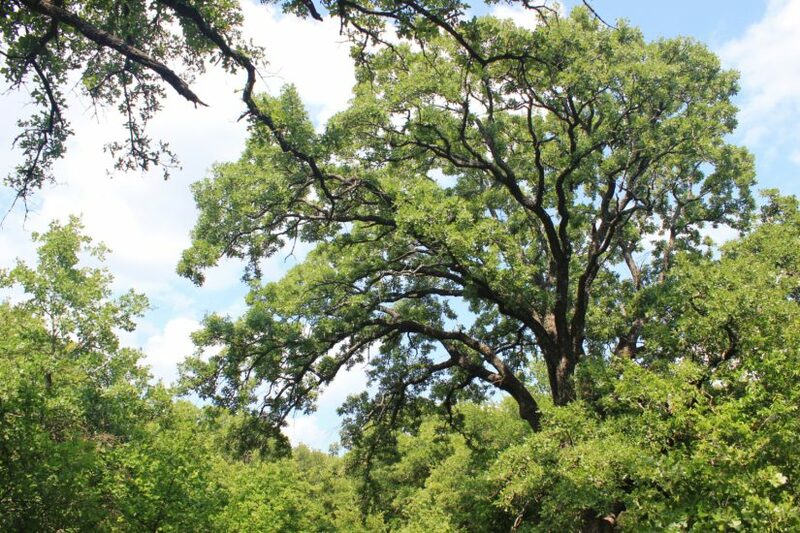 With all of these trees, you can get lost in these woods exploring all the different nooks and crannies of the ranch! 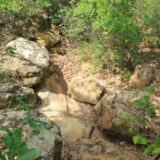 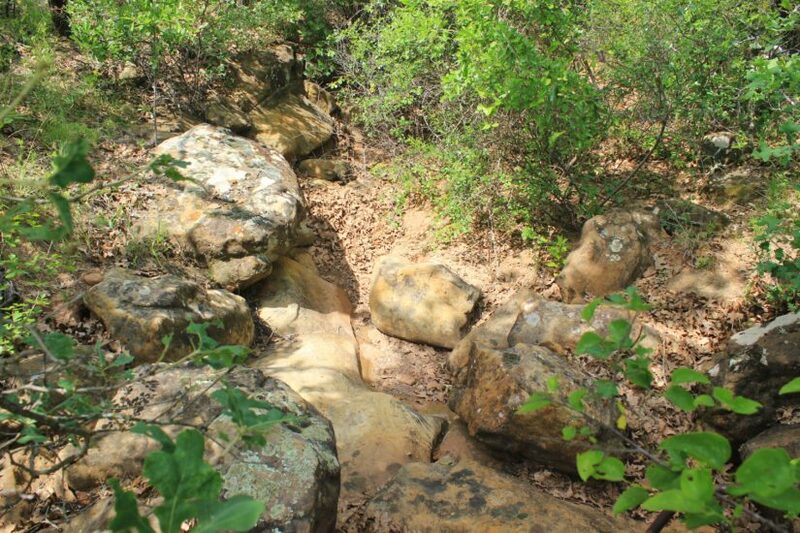 The land has several rock-bottom creek drainages going through it, tributaries of Polecat Creek to the north that feeds Lake Nocona. 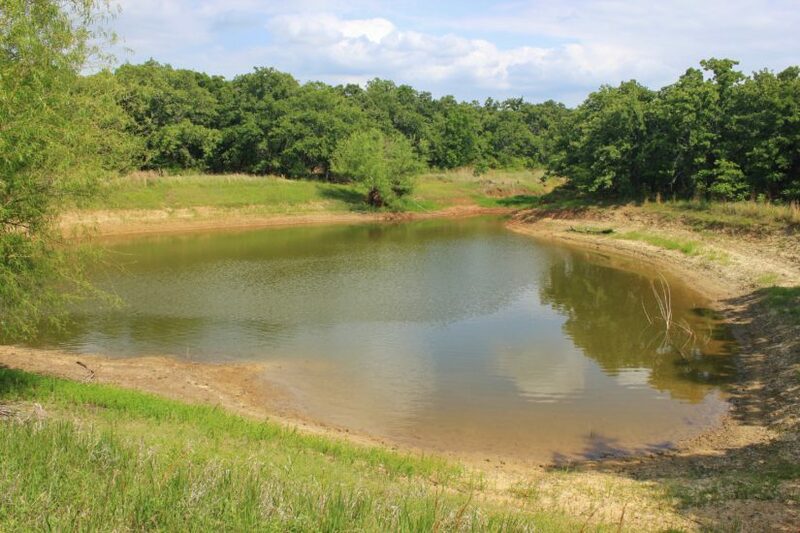 A pond was built off of one of these drainages on the east side, which would be great to stock with fish. 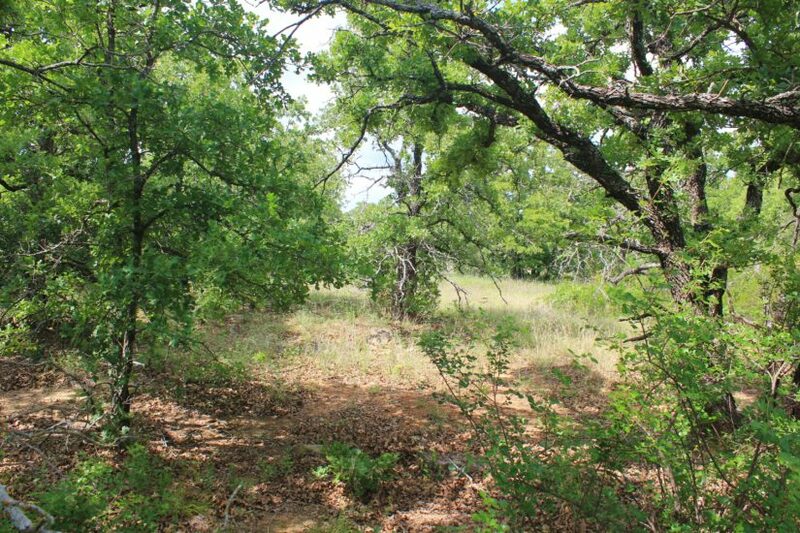 The whole property has some 100′ of elevation change from corner to corner. 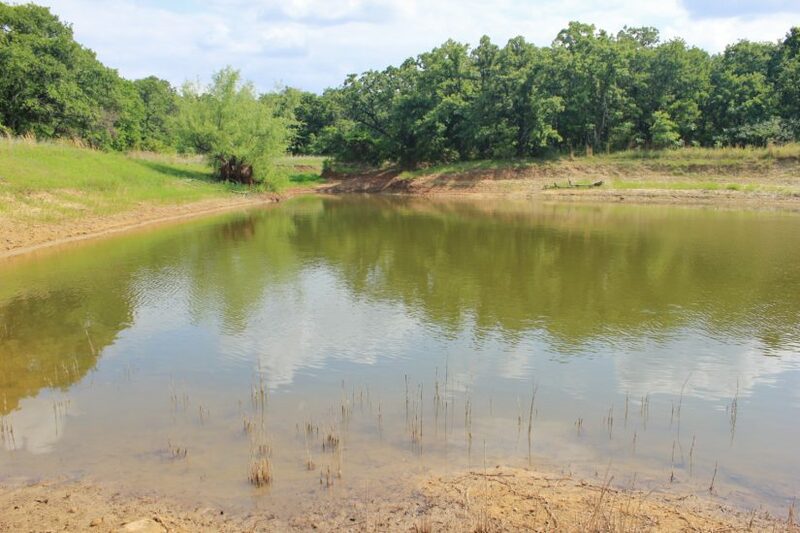 Multiple feeding sites and staging areas have been set up by the current hunting tenant. 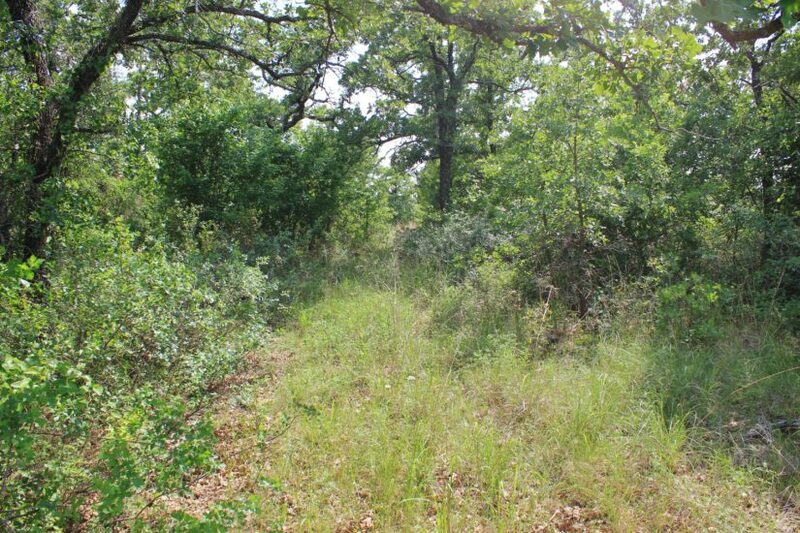 One person currently has this hunting lease, but it can terminate with a 30 day notice. 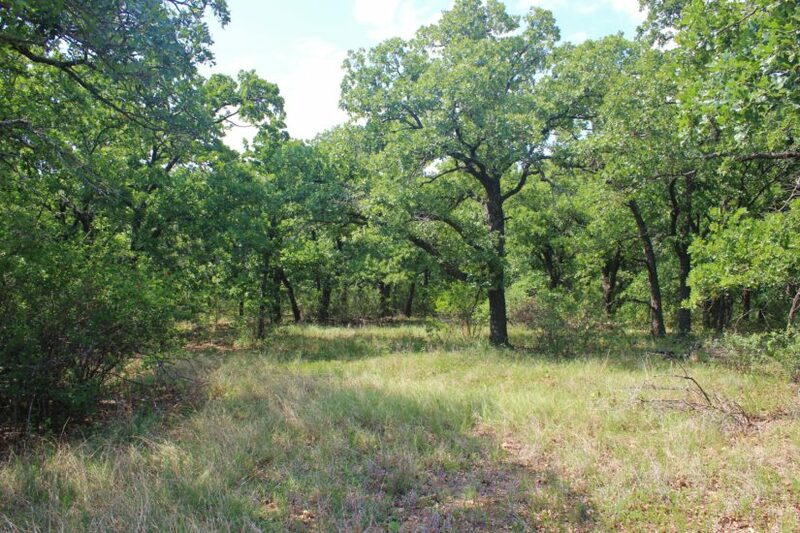 Wildlife is plentiful here, consisting of whitetail deer, turkey, dove and hog. 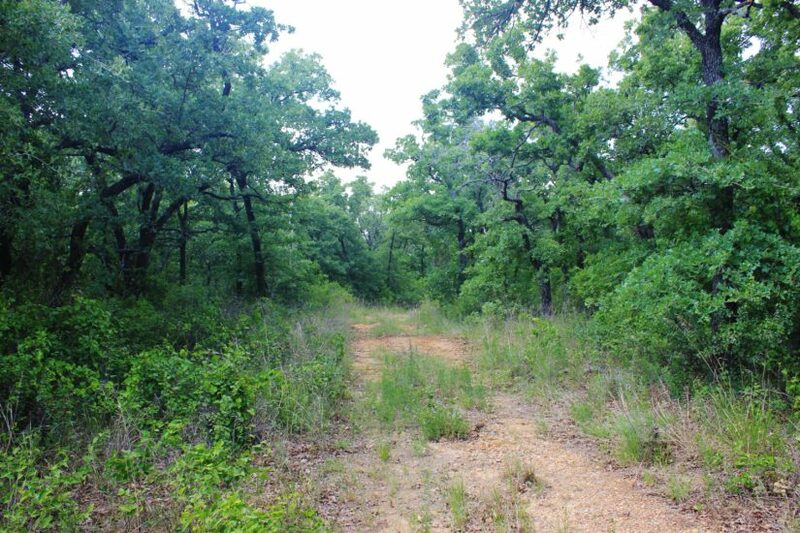 Electricity and city water are available at the road where the 5 acre lot it, if you wanted to build a home or hunting cabin. 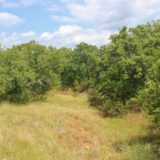 All and all, this ranch offers a tremendous amount of potential and flexibility, is secure and private. 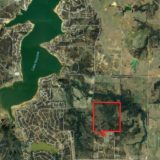 For more information, contact agent Beau Byars at cell phone (940) 224-3183. 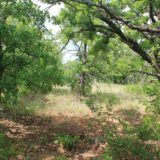 This property has owner financing available – 10% down, 10 year amortization with a 10 year balloon payment, 5% fixed interest rate. 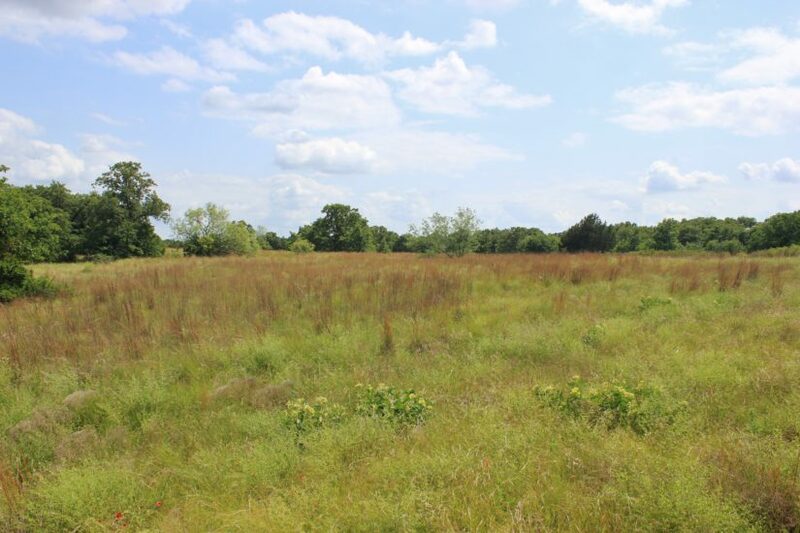 Call broker for additional details.